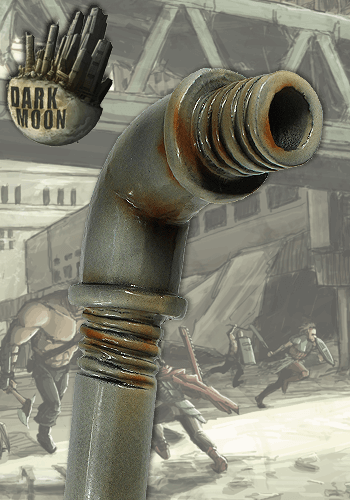 Life in a post-apocalyptic world isn't easy whether you're a human survivor or out for a meal of yummy brains. 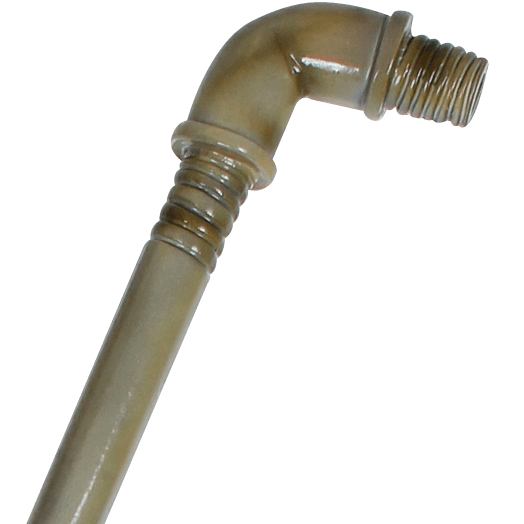 Increase your chances of survivability with this Lead Pipe Staff. 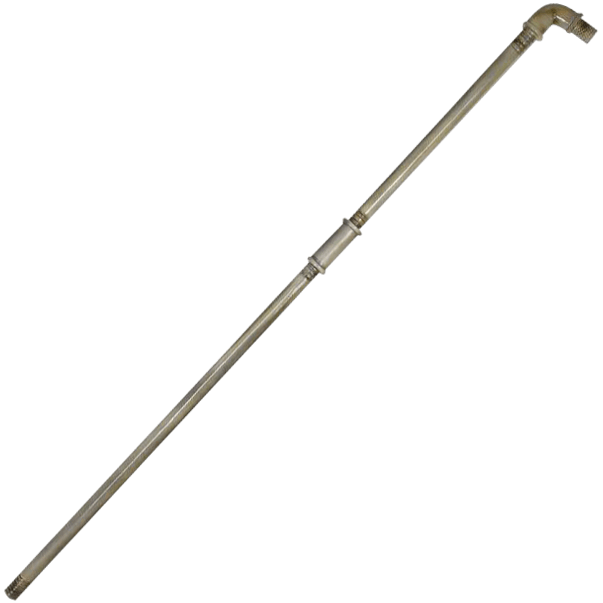 Simple and elegant, this staff will serve you well for both offensive and defensive purposes. 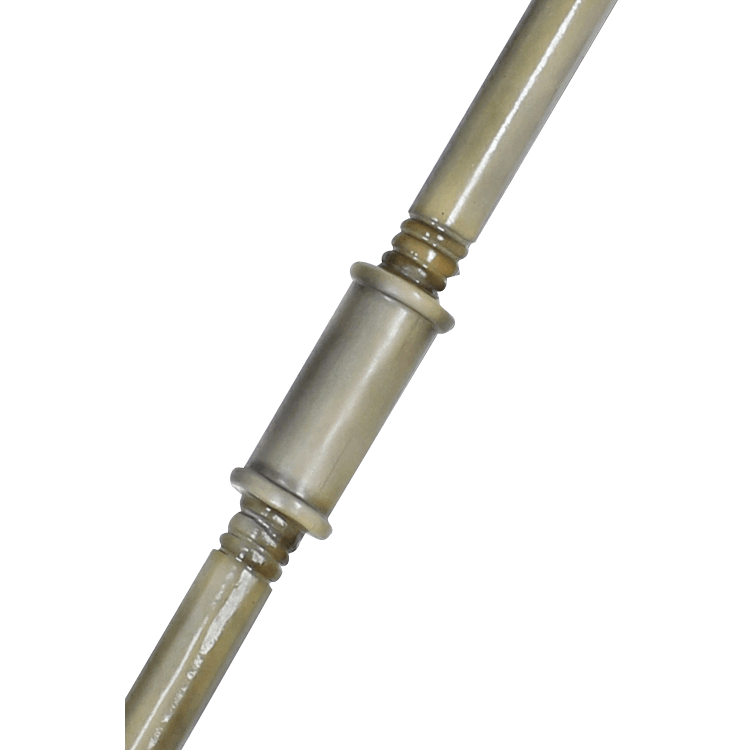 Primarily for defensive use, with the proper skill it becomes a devastating weapon of great offensive capability. With its extended reach the wielder becomes an extremely dangerous foe and an adversary worthy of great respect.